I'm so proud of Liam. My sister in law has a major crush on him. Sounds like I might need to check out this movie. I really had to do a double take when I saw Dockery in the trailer! 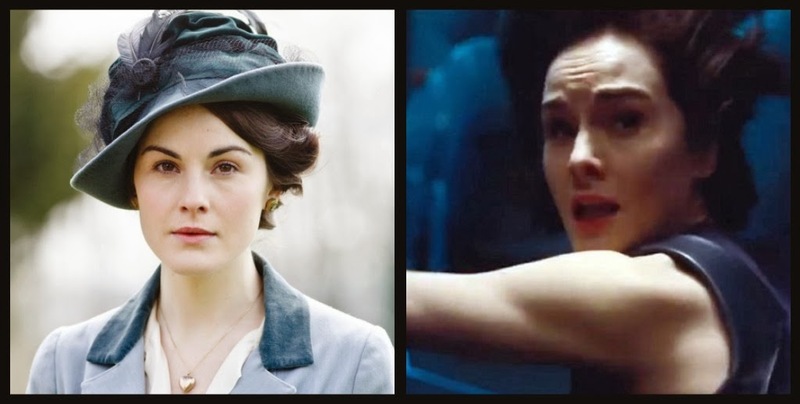 Great and surprising to see Dockery onboard this movie. Ha!